Administrative Assistant Linda McDonald has been with Whelan Properties for 17 years. In that time, she has become an integral part of the business. Linda grew up on a farm near Hawley, MN and graduated from Bemidji State University in 1991 with a Masters in Math Education. 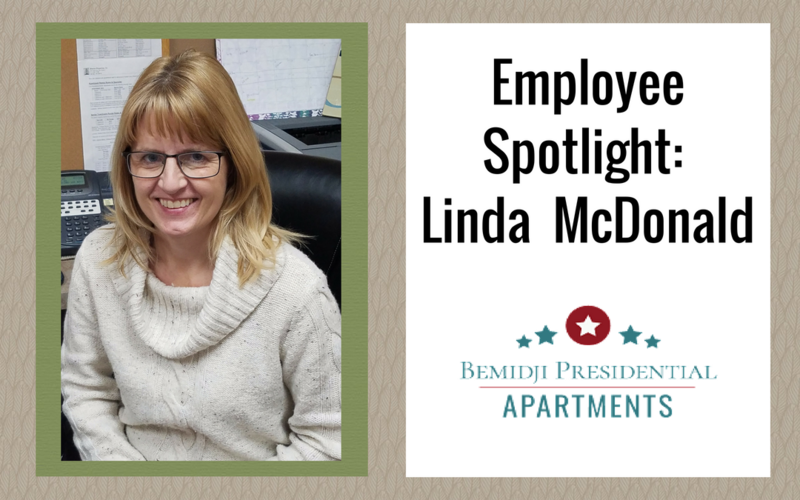 After teaching entry-level math courses at Bemidji State University for several years, Linda made the switch to administrative assistant at Whelan Properties. Be sure to read your lease and voice questions you may have. Our lease is based off the Minnesota State Bar Association Standard Residential Lease. Communicating with us about your questions can help prevent misunderstanding.